Concerning the Marital Home: Can I Have My Ex Removed? 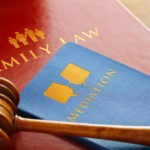 Posted in Children, Divorce, Family Law, Property division | Comments Off on Concerning the Marital Home: Can I Have My Ex Removed? 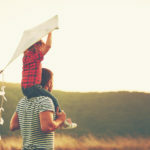 Posted in Children, Divorce | Comments Off on What Should Our Arrangements be DURING the Divorce? Are you facing foreclosure during a divorce? Posted in Debts, Divorce | Comments Off on Are you facing foreclosure during a divorce?